The opt-in bump. It is known as the phenomena when a new email subscriber’s mindset suddenly “transforms” immediately after he signs up for your email list. This means that a fresh new subscriber is much more responsive to an offer you make him, right after signing up, than he was before he signed up. It is perhaps related to the Doorway Effect, in which psychologically, peoples’ minds get purged simply by walking through doors. Sometimes, your opt-in form is just like a door. It presents a different dimension in the minds of your subscribers. This leads to a more concentrated realm of purchasing decision. It’s a great time to present an offer. Yet, the great can always be made greater. If you link to the affiliate offer directly on the Thank You page, there is a chance that your new subscribers may never click it. If you redirect new subscribers to the affiliate offer immediately after they opt-in, more people will see it, but there is a chance that they may get confused. The solution? Use a “teleporting” Thank You page, that features a special timed redirect. This Thank You page automatically redirects people to your offer or affiliate offer only after a few seconds have passed. Create a Thank You page on your WordPress site that visitors are taken to immediately after they opt-in. Enter some text thanking them, and telling them that they’ll get the email in a few minutes. And in the mean time, you’re redirecting them to something special. Visit this Preloaders website. It lets you download free animated GIF loading icons. Choose one. Download it. Put it on your Thank You page. It gives the impression of something loading on your Thank You page, which sets expectations. Install this Shortcode Redirect plugin on your WordPress site. It gives you a shortcode you can put on your Thank You page. Set the time, how many seconds before you redirect the visitor. Also, set your affiliate link URL. You can try out 3 seconds. You might have an offer on your Thank You page. But your new subscriber chooses to totally ignore it. And navigates away from the page. This can be remedied by using a “Tightly Locked Lead Magnet”. It captures and forces subscriber attention for a short period of time. Basically, you take the Lead Magnet that people opted-in for. And lock it momentarily. Using a WordPress Timed Locker. Let’s say maybe 15 to 30 seconds. The Thank You page will show a countdown timer. Mentioning that the lead magnet will be unlocked in 20 seconds. In the meantime, it tells them to check out your offer. With nothing to do while waiting, your subscriber will check out what you have to offer. After 20 seconds or so, the link to your Lead Magnet automatically reveals itself. It is best to pair this strategy with an auto-playing video salesletter or presell that plays itself while your subscriber is waiting for the Lead Magnet to unlock. You can create this set up by basically pairing any WordPress countdown plugin with a timed content reveal plugin. The Countdown Pro plugin offers both features. The Social Locker plugin also has a similar feature that combines both. 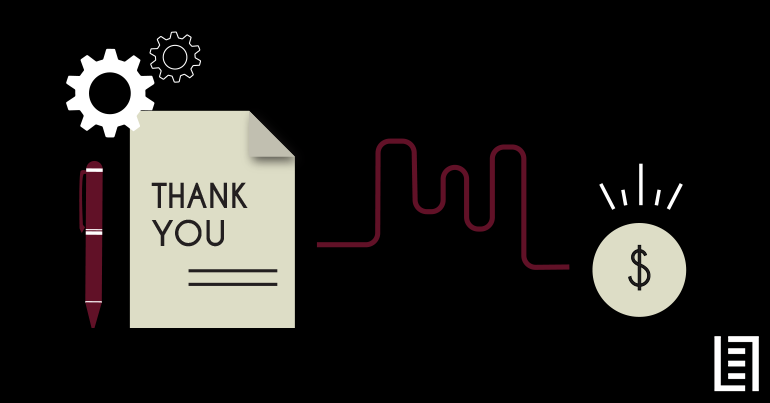 Adding a viral incentive to your Thank You page is simple, yet crazy effective. 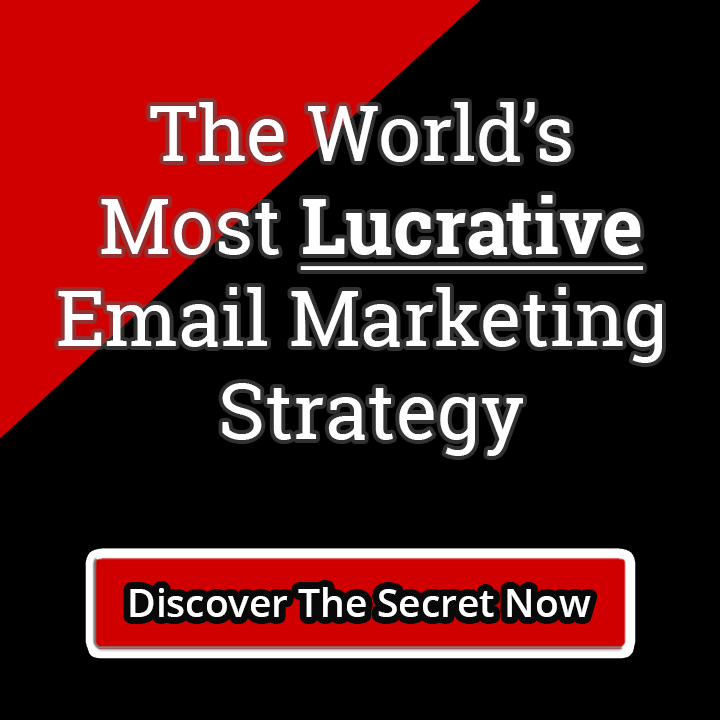 It can easily lead to an additional 100,000 email subscribers per week. Offer an additional free bonus offer that strongly complements your Lead Magnet in some way. Make it so that new subscribers have to share your Squeeze Page in order to get access to this viral bonus complementary offer. Thus creating a viral loop. You can lock your bonus content using tools like Social Locker. If you have just a single reward level. But the key to creating a takeoff viral campaign is offering multiple levels of rewards. You can look into using tools like Kickoff Labs for this functionality. You may be promoting your own offer on your Thank You page. However, many marketers simply promote an affiliate offer. There are various advantages to this in the early stages. Such as easy split-testing of multiple offers to find an offer proposition that works best. However, the disadvantage of promoting an affiliate offer is… sending people offsite can create a drop in conversions. You can easily remedy this by negotiating and acquiring resell rights, or private label rights, to the affiliate product you’re promoting if it sells well. Put the salespage directly on your Thank You page, and frame it as a one-time special offer. This will result in a nice little conversion bump for you. More than just using your Thank You page as a place to promote offers, consider using it as a powerful leverage point. Your Thank You page is prime real estate. Approach other website owners in your niche. Opt-in to their email list, and check out their Thank You page. If it’s empty and bare, send them a strategic message asking if they’d like to exchange Thank You page links. You will put a banner on your Thank You page linking to their Site or Squeeze Page. If they will do the same for you. Putting a banner on their Thank You page linking to your Squeeze Page. Repeat the process for a few other website owners in your niche. Cap it out at around 3 or so, so you don’t dilute your Thank You page space. As mentioned in a previous article, creating conditions of motivation floods the system with all sorts of positive chemicals. Like dopamine, endorphins, and more. One of the best ways to get new subscribers to take action is to “light a fire under them”. Create in them the fire of internal motivation. Autoplay action-packed sound tracks on your Thank You to get them pumped up. Film-makers have been using music to manipulate viewers emotions for decades. It’s powerful. But almost no one is doing this on their Thank You pages. Start your Thank You page with a thrilling motivational scene, using the miracle of autoplaying video, that gets their heart pumping. And then segue into the message or offer you have ready for them. Very few things get people moving and acting more than the influence of scarcity. Use limited-time only offers on your Thank You page to get people to act fast. No procrastination allowed. Complete it with a countdown timer for added effect. Limiting the offer by quantity available is more effective than limiting it by date or time. World authority on influence, Robert Cialdini, mentions his studies on this phenomena. Use a combination of both for best effect. You can always switch to a different offer once one is sold out. Regardless of how powerful an email list is, it is still only one marketing channel by which you can reach your audience. Imagine if people were seeing your message on email, Facebook, Twitter, Skype, Google, and more… all simultaneously. The more ways you have to broadcast your message or offer to your audience, the more chances you have to make the sale. And embed your message in the minds of your audience. Use your Thank You page as a platform to get your subscribers to follow you on other social networks. And other groups you may have. It gives you a chance to reach them again, and again, and again. All throughout the day. Skype Groups. It’s an easy way to build an additional contact list. Sometimes, mass promoting offers through Skype can be even more effective than email. Facebook Groups. Can be a very effective communication channel. As well as great for growing a community. Forums. If you have a personal forum. Or a WordPress-based community on your site. Instead of dictating to your new subscribers what offer they should see on your Thank You page, give them the option of choosing offers that they would be most likely interested in. You can do this by setting up a simple survey, with a one question selection of 3 or 4 choices. Simply use a selection of 3 or 4 buttons on your page. Each button is an option to answering the question. And each links to a different offer when clicked. You are in essence, giving your subscribers the power of choice, as well as hyper targeting your offers to your audience this way. You can also track total number of unique clicks on the buttons to see where the majority of your audience lay. Do this using plugins like MaxButtons. Or use the powerful Quiz And Survey Master to build fun surveys and quizzes. Direct subscribers to different landing pages based on their results. Hyper target your offers to your audience. Simple, but powerful. Get them to signup for your free webinar. If you want to increase the chances of converting your new subscriber into a paying customer right on your Thank You page, then you need to engage and presell them. This can be tough. Unless you’re skilled with words. Or you have a compelling video message in play. Here is a powerful trick of quickly engaging your new subscriber, and getting them into the “flow” of your offer. This is so powerful, that very few people know about it or even use it. Instead of using text or video, start using an Infographic Presell. Just using a simple infographic format instead of words can dramatically increase engagement by up to 80%. And they’re a lot easier to make than you might think. So in summary, just create an infographic that presells the benefits of the offer you are promoting on your Thank You page. And then link to it at the end.